Get help promoting your art career, increase the visibility of your artwork, and receive valuable artist membership benefits. Gain exposure for your artwork with your Online Gallery page that shares your work in a format that is searchable by art patrons. The MarinMOCA website receives up to 5,000 visits per month! 15% discount on Museum Store merchandise on "member days"
Each member is required to contribute on average two hours per month of volunteer time. Click here to sign up for volunteer jobs. Join the Artists of MarinMOCA now by downloading and mailing your membership application or join online. 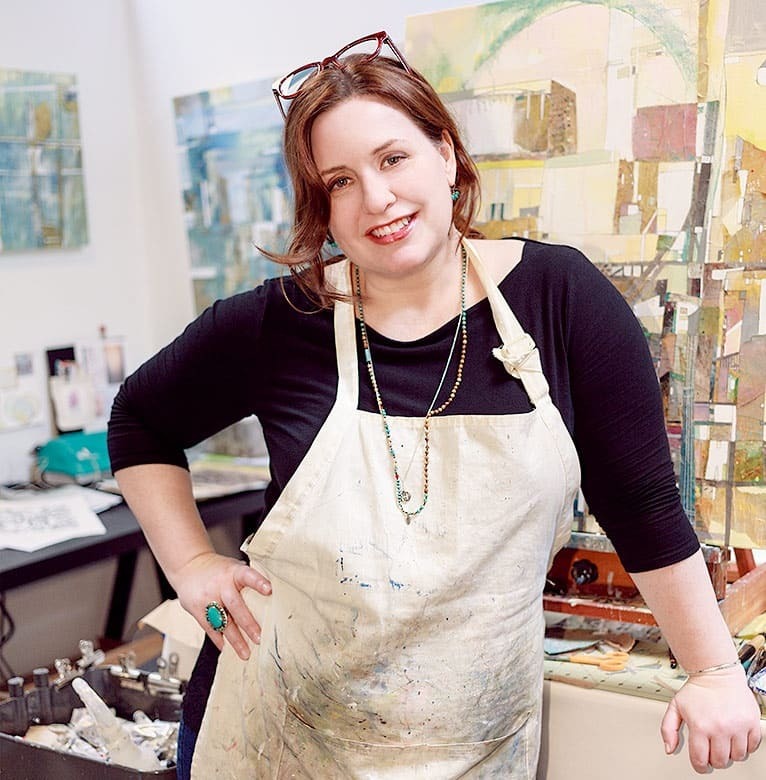 The Artists of MarinMOCA is a vital community of artists who support and sustain the Marin Museum of Contemporary Art and the creative endeavors of its members. Members are also eligible to serve on event and exhibit committees, and serve on the Board of Directors.